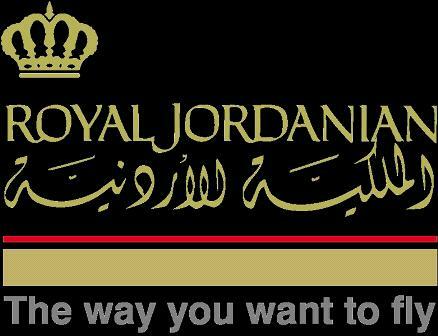 AMMONNEWS-Royal Jordanian announced that it will suspend its operations between Amman and each of Damascus and Aleppo starting with Thursday, July 19, flights. This comes in light of the regression in the demand on travel to both routes due to the current situation prevailing in Syria and the developments in the last two days. In a press statement, the airline said that it will constantly study resuming its service to Damascus and Aleppo, depending on the demand. RJ pointed out that it has also put various options to the passengers who already issued their tickets to RJ's destinations in Syria; they can refund the tickets of the cancelled flights or revalidate them to a later date after resuming the service, both options are valid with no penalties. In addition, passengers may use the ticket value to purchase any other ticket on RJ. RJ operates daily scheduled flights between Amman and the two Syrian cities.